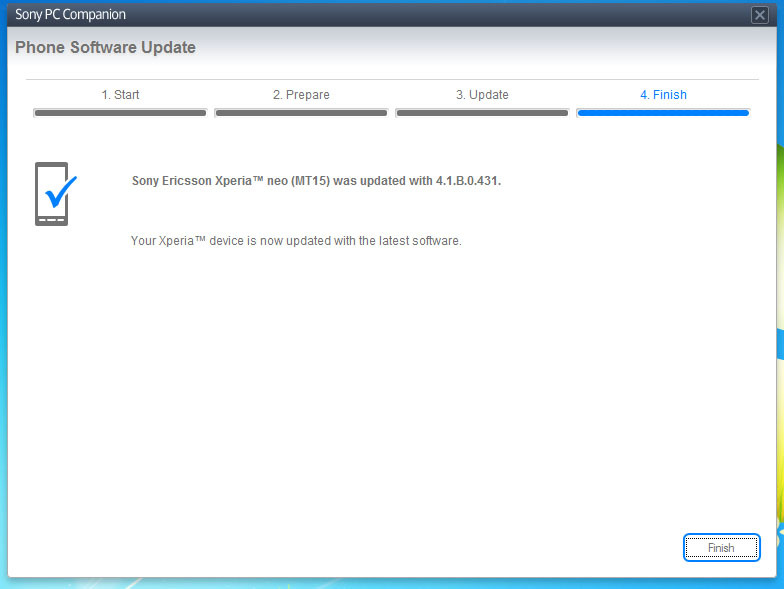 This morning I finally recieved the notification of an available update for my Xperia Neo from version 4.0.2.A.0.62 to 4.1.B.0.431, in other words the Android 4.0 Ice Cream Sandwich update. The update wasn't OTA (Over the air). It had to be installed using the Sony PC Companion software on my PC. 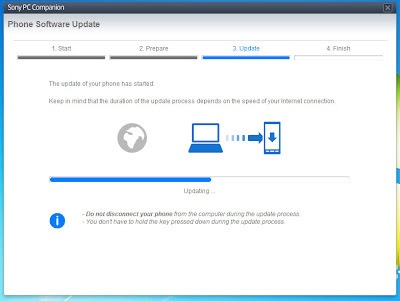 The upgrade time was estimated to 30 minutes all in all. 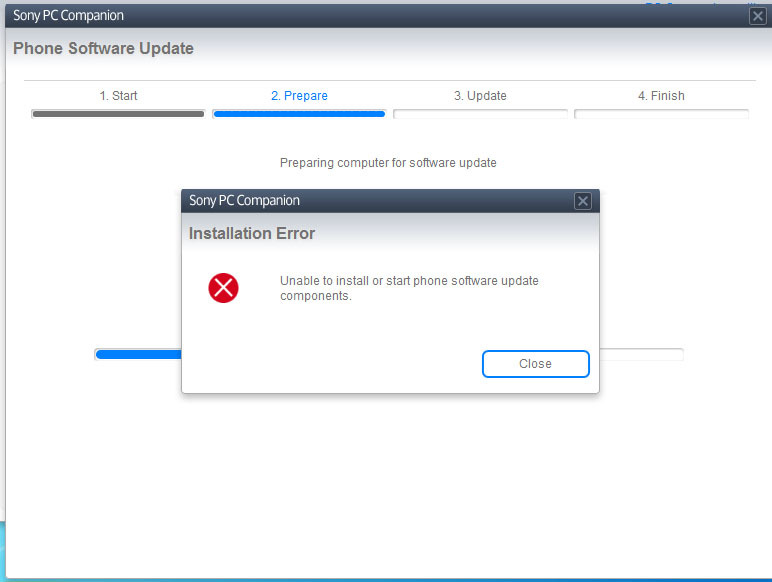 I began the setup and after about one minute the upgrade resulted in an error message saying "Unable to install or start phone software update components"
After I closed the error message I got an instruction to either try again or click on a link that sent me to the support site where I finally got the advice to install the Sony PC Companion. Go to the parent folder of where the Sony PC Companion is installed, in my case "C:\Program Files (x86)\Sony Ericsson" since I have a 64-bit system otherwise it should be "C:\Program Files\Sony Ericsson"
There should be a folder named "Update engine". 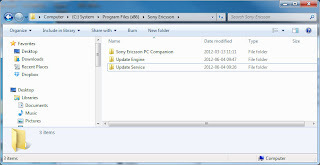 Delete it! 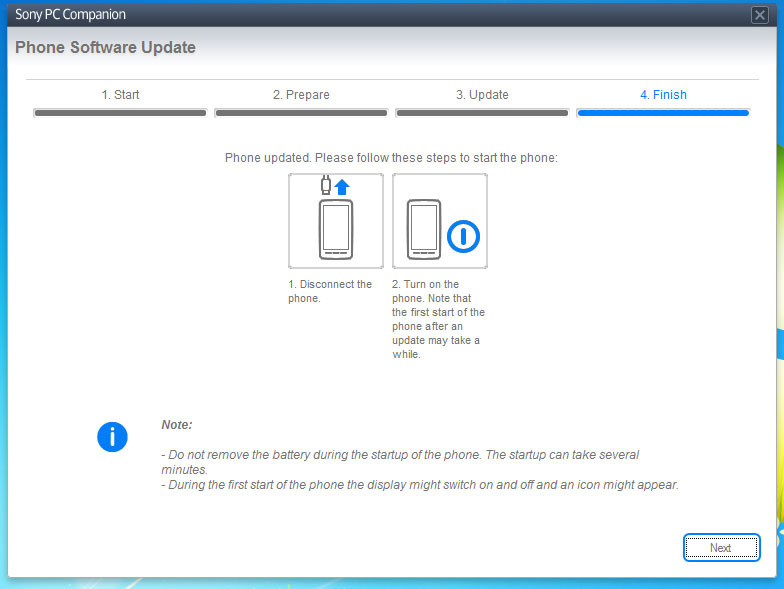 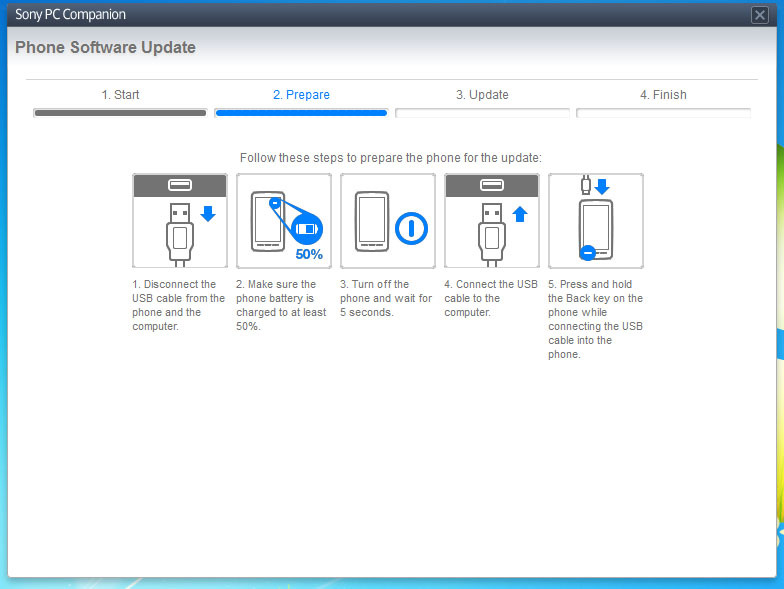 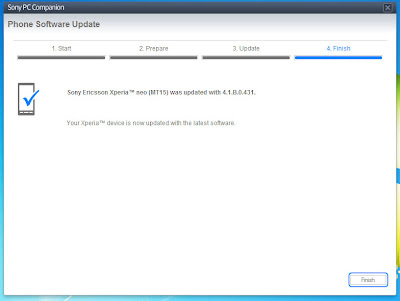 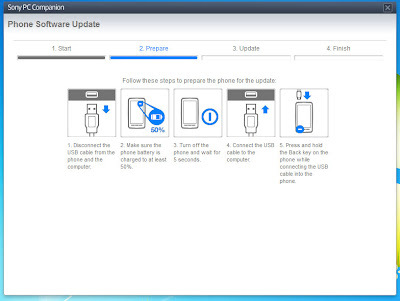 After its deleted, run the update from the Sony PC Companion again. 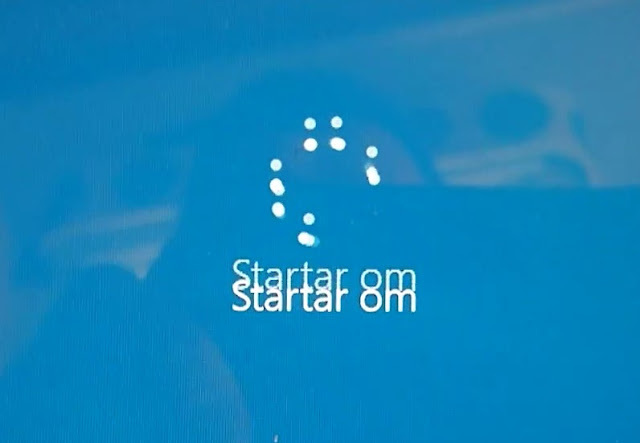 The installation worked like a clock.